Greg Friese, MS, NRP, is Editor-in-Chief of EMS1.com. He is an educator, author, paramedic, and marathon runner. 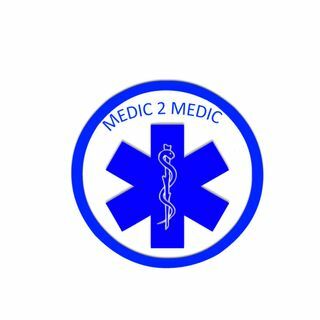 We talk about how EMS1.com got started as well as a hot button topic as ballistic vests for EMS providers.